Special Event for CEO/CFOs and Firm Leaders: Sagamore Spirit Distillery – Economic Planning in a Rapidly Changing World- What Does the Region’s Executive Need to Watch Out For? This event will also include a tour of the Sagamore Spirits Distillery as well as a networking event. 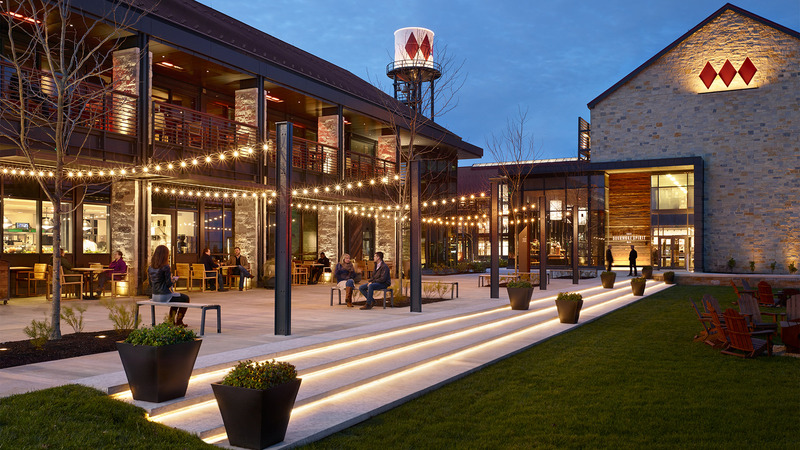 Join us at Sagamore Spirit Distillery on May 1st, 2019 from 6:00-8:30pm as MACPA and our Preferred Provider SIG, are pleased to offer a presentation Mary Ann Scully, CEO Howard Bank. Mary Ann Scully is the Chief Executive Officer of Howard Bank and chairs the bank’s board of directors. She is a lifelong banker with over 30 years of varied executive experiences in the Maryland marketplace. In 2007, Mary Ann was recognized as an honoree in the Howard County Women’s Hall of Fame; she was named Entrepreneur of the Year by the Howard County Chamber of Commerce. She was named one of the Top 25 Women to Watch in Banking by the American Banker in 2016. Also enjoy a tour of the Sagamore facility, a rye tasting, and networking opportunities with like minded leaders. This event has limited space; please RSVP by 4/15 in order to guarantee your spot.